It is no secret that in the digital age, convenience and instant gratification are king. Convenience and speed are evident everywhere from cloud servers to text message jargon. Everything is designed and cultivated to be as quick as possible. But perhaps some things are meant to happen just a little bit slower. As an IT/customer service chat representative, quickness of reply and efficiency of work may be conflicting interests. It is important to make sure that you are as clear as possible when corresponding with a customer. Taking a few extra seconds to ensure that you are using complete sentences and placing your subjects and predicates in the right places can help to ensure that the customer understands what you are saying. It also presents you and your company in the best light possible to the customer in terms of professionalism and customer service. English Grammar Revolution points out that becoming a better writer or speaker is as easy as understanding the language tools that you have at your disposal. The website advocates for grammar instruction not only in schools, but among adults as well. It should be noted that there are several schools of thought when it comes to grammar instruction, ranging from intensive study and repetition of exercises to completely ignoring the subject. Renowned Grammarian Harry Noden writes in his book, Image Grammar, that "readers want a picture—something to see, not just a paragraph to read." Noden sees grammar as a tool to be used, a paint brush of sorts. Now, simply corresponding with a customer as an IT chat representative may not require you to create a masterpiece of visual imagery with your words, but understanding basic sentence structure could certainly help when responding to a question. William Strunk's "The Elements of Style" is a great place to start when it comes to learning how a sentence works. Strunk's short guide takes a prescriptive approach to grammar in which brevity is praised. The guide features an excellent section on the elementary rules of usage that breaks down sentence structure in 11 short and easy to understand guidelines that will help you to form sentences. TELUS International produced a set of 10 grammar rules for chat agents that will help you to apply your knowledge of sentence structure into customer service. 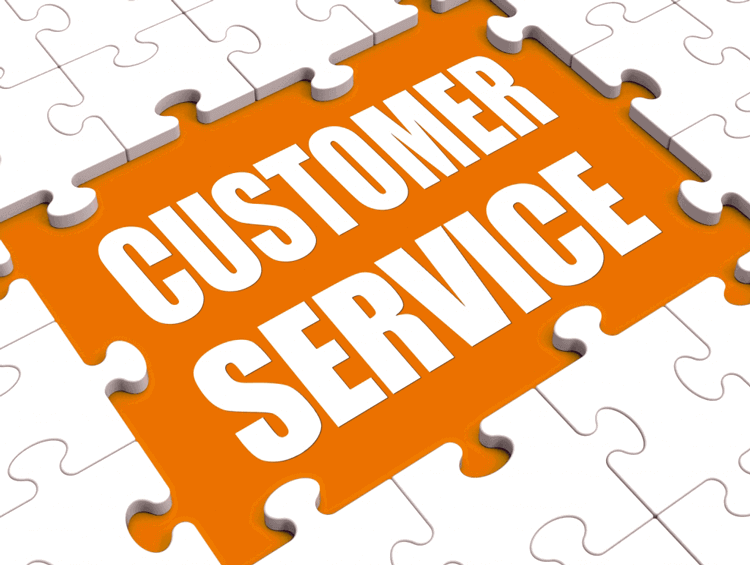 These suggestions are all geared around delivering an efficient customer service response that satisfies the client. The guide calls for brevity, suggesting that limiting the number of words in a response reduces confusion. Brevity, paired with responding directly to a customer's concern, will lead to a positive customer service experience. TELUS also suggests that chat representatives use a tone that coincides with that of the site they work for and is upbeat and friendly. You want to use words that have mass appeal by avoiding specific references an overly technical terms. Essentially, you want to cut out any words that might prevent the customer from understanding meaning. Chat representatives who combine brevity and personalization with proper sentence structure will see success in the form of happy customers with quality answers to their questions. The world in which we live calls for instant gratification in many areas, including customer service, but be sure to take the time to come up with a brief and effective response by following a few simple grammar guidelines. It is better to take extra time to make sure that your response makes sense than to send one that might create more confusion.